I have a Voodoo Bizango mountain bike. I don't do any mountain biking. I use this bike to commute to and from work in West Yorkshire (lots of hills). Once I've lost more weight, I'll invest in a bike more geared for tarmac, but not yet. Today, I got a puncture. I want to take the opportunity to change the tyres because they are fat and feel very slow on the tarmac. Will these fit? How do you find that out? I don't want to buy it and then return it when I find out it doesn't fit. Yes, the new tire will fit. When checking the tire fit, see what's already on, it's generally safe to assume that narrower products will be good to go. Your current tire is marked as 2.25 inches wide, so a narrower 2 inch would be OK. There are cases where you have to take into account various factors like rim width, bottom bracket height, amount of travel, crankarm length, frame clearance, but not in your case. change the tyres because they are fat and feel very slow on the tarmac. Feeling slow does not necessary mean going slower. But hey, it's up to you to decide what to put onto rims. Not the answer you're looking for? Browse other questions tagged mountain-bike tire road or ask your own question. Will the 26“ tyre fit my 25” rim bike? Could a flat tyre two days later be due to a clumsy service? 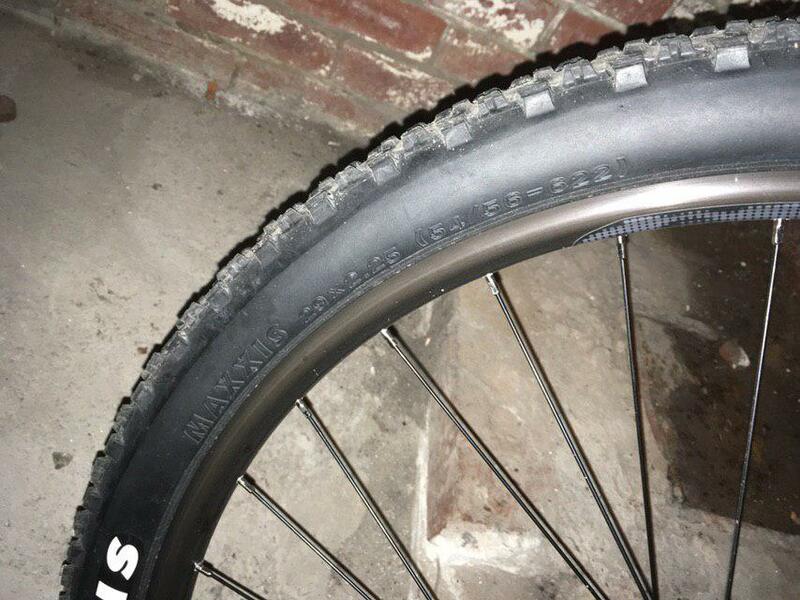 Can I run a Schwalbe Marathon 26" on a Mavic CrossLand UST rim?